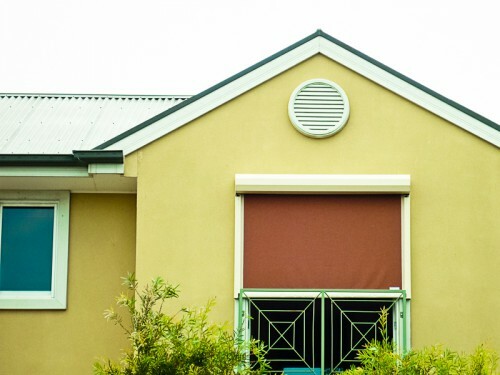 Window awnings are a type of horizontal shade that is used outside of homes and businesses. They provide protection from the sun and shelter from wind or rain. 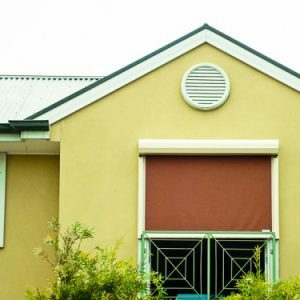 We stock a variety of awnings available in a range of materials, colours, patterns and designs. Whatever your requirements may be you can be sure that we have the awning solutions to suit you. 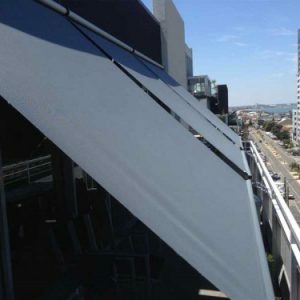 Our outdoor awnings are constructed from a large piece of shade weave or Japanese Marine Grade PVC material attached to drop arms, cleats or wire guides. 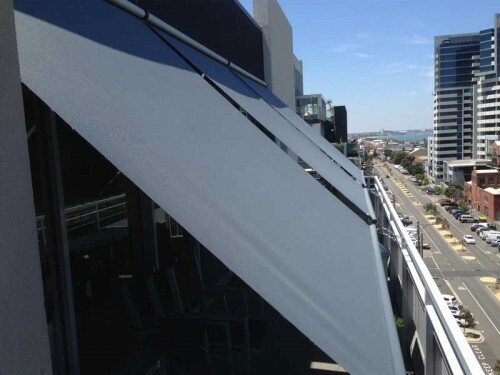 Clear Blinds Australia has a team of highly trained awning specialists with years of blind installation experience. After discussing your needs, one of our experts can help you choose the right shade solution and organise an installation time that works for you. We use only the best materials and are dedicated to providing a friendly, helpful service.